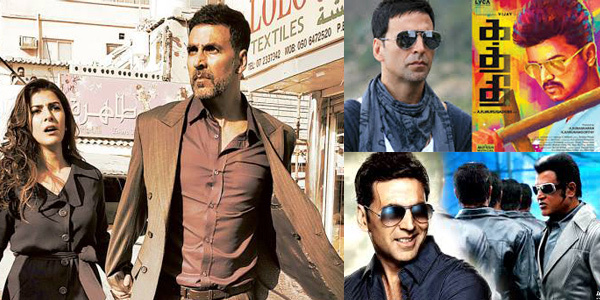 Indian films yet again fail to impress Oscar Jury or is it sheer disparity? Once again Indian films send in various categories for the prestigious Oscar Awards competing in the 88th Academy Awards have been booted out from the final list of nomination by Oscar jury. Besides COURT, India’s official entry in Best Foreign Film Category being discarded from the Oscar nominations, the fate of other Indian films in the Oscar race is also dismal. 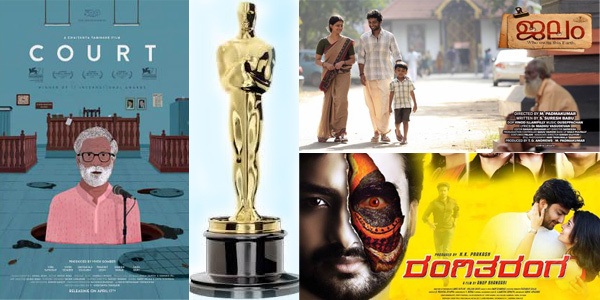 Malayalam movie JALAM, Kannada film RANGITARANGA, Indo-Australian movie SALT BRIDGE and Konkani movie NACHOM-IA KUMPASAR, which were competing in various categories including Best Original Song and Best Original Score too have been shown the door. In addition to avoid lobby the government had even employed an unbiased jury to yield a fruitful result but all efforts seems to have gone in drain. 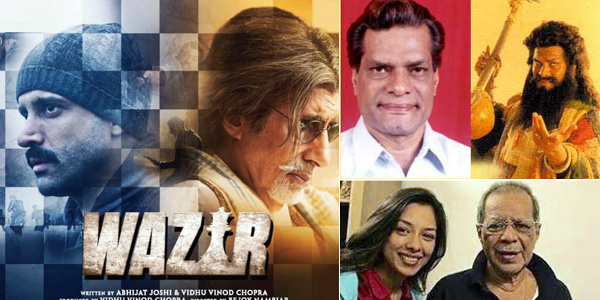 What is surprising is that the film COURT despite winning the hearts of International film critics, as many raved the movie revived the style of legendary filmmaker and Oscar Award winner Satyajit Ray style of film making, has failed to impress the Oscar jury. So the million dollar question is - are Indian films really so bad that in the 88 years of Oscar Awards journey, not a single Indian film has been worthy of an Oscar Award? And only a handful Indian films viz. MOTHER INDIA, SALAAM BOMBAY and LAGAAN could reach the prestigious top five positions in the Best Foreign Language Film category!!! What is interesting is that the though the Academy Awards Committee admired Indian film wizard Satyajit Ray for his unique style of film making and even revered the legend by bestowing him with the Honorary Oscar in 1992 for Lifetime Achievement but NEVER selected his film in Best Foreign Language Film category!!! Hence it may sound hard to believe but the fact is the ‘West’ still hesitates to accept India at par with them!!! What say readers???? 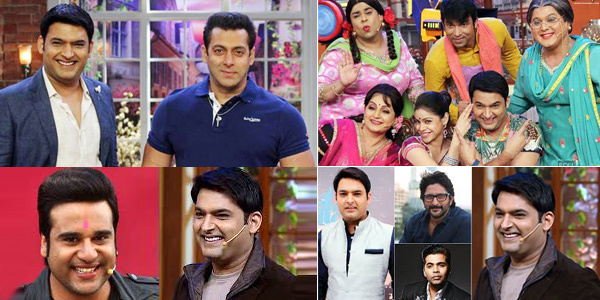 Kapil Sharma's 'Comedy Nights With Kapil' shifting to new TV Channel? It’s official that stand up comedian Kapil Shama’s most hilarious show 'Comedy Nights With Kapil' is going off air from January 17, 2016 and will be replaced by another comedy show titled ‘Comedy Nights’ to be anchored by ace standup comedian Krushna Abhishek, nephew of popular Bollywood actor Govinda and a celebrated name in TV industry for his slapstick comedy. So the million dolor question is Kapil Sharma planning to re-launch his 'Comedy Nights With Kapil' on any new TV channel. Briefing media about his future plans Kapil Sharma revealed that he is not the one to give up.